One of the technologies we use at Twinspectors for property inspections is thermal imaging. Through an infrared camera, moisture, electrical issues and possible pest infestation can be detected much easily. 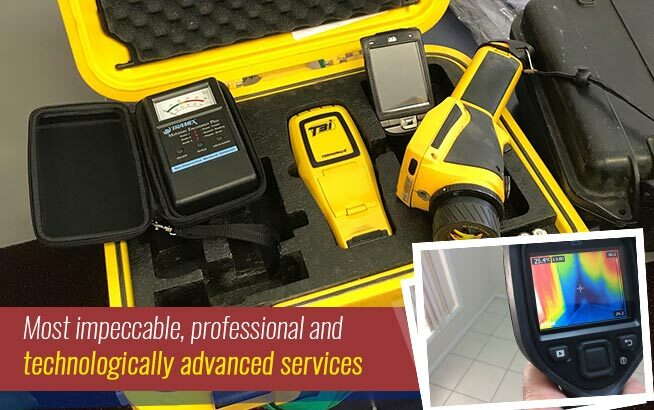 Our state-of-the-art equipment detects changes in temperature, and this information is then used by our technicians to locate the problem areas in your property. 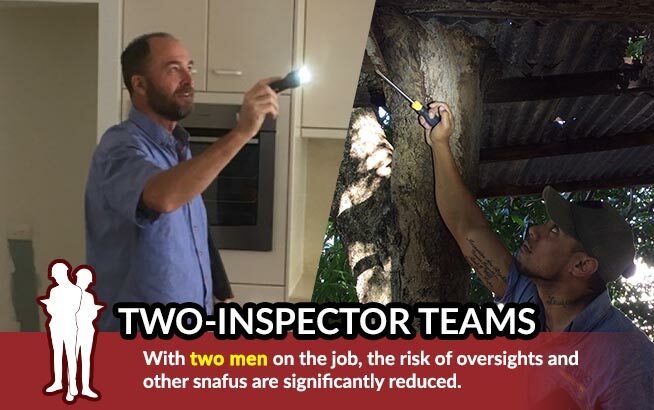 The use of thermal imaging can be expensive for property inspectors, which is why not many companies offer this service. 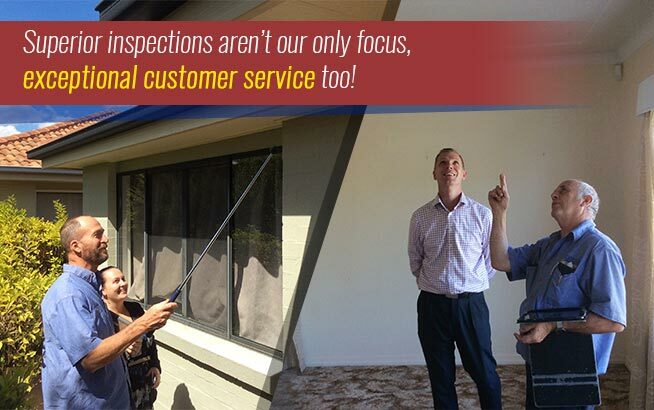 However, we know how valuable your property is to you, hence Twinspectors uses this technology to provide reliable termite inspections of which residents can take advantage. 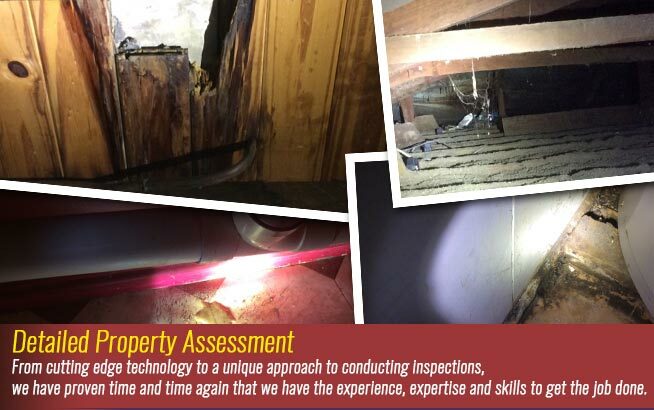 Because of how thermal imaging works, identification of infestations and other possible problems in your property can be done more effectively, allowing you to get it repaired immediately before the issue worsens. 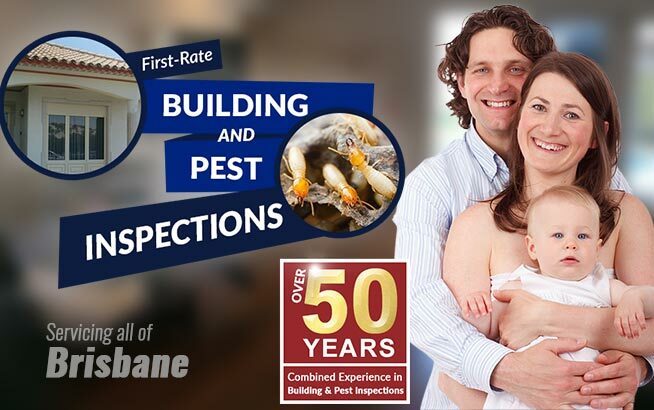 The value of homes, as well as commercial properties, can significantly depreciate due to damage brought about by pest infestation, ceiling leaks, electrical problems, and so on. And in many cases, there has already been huge damage done before these problems are found simply because the problem areas are inaccessible or not easily seen. With thermal imaging, however, these scenarios can be avoided. There is an advantage of early detection as the equipment can scan areas of the property that cannot be seen right away. Aside from being able to use it on walls, roof voids, slabs and flooring, thermal imaging is also useful for external structures and parts of your property. It can be used to determine whether there are possible infestations in your surroundings – garden, home exteriors, nearby trees, fences, and other outdoor properties. Our equipment allows us to zero in to a specific location where the problem may exist, so you will no longer waste your time trying to figure it out. When repair is necessary, you will know which areas you should be paying attention to. Early detection of potential problems on your property will definitely reduce the damage, as well as save you money from huge repair costs. But aside from this, thermal imaging also helps avoid having to intentionally damage parts of your property just to check and verify whether a suspected problem really exists.